Complete maps and guide to trailheads and parking available at www.crossvermont.org. The Cross Vermont Trail spans the state from Lake Champlain to the Connecticut River, closely following the Winooski River, through the Green Mountains, and then, crossing the watershed divide in Groton State Forest, the Wells River down to Vermont’s border with New Hampshire. The route joins 18 communities by linking between village centers, parks, nature preserves and schools. 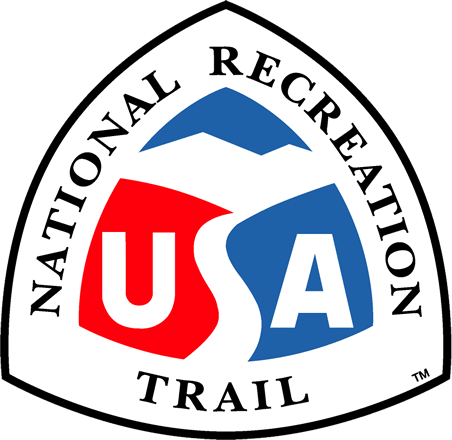 Currently the state wide route includes 30 miles of local trails, and 60 miles of scenic roads. 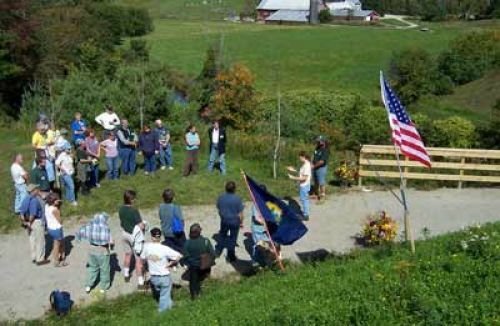 The Cross Vermont Trail Association is working to build new sections of trail with the eventual goal of a complete off-road route that will be a safe bicycle and pedestrian alternative to cars, a recreation resource for communities, and a contributor to local economies.